Thursday’s game against the St. Louis Cardinals not only marked the start of a key series for the Los Angeles Dodgers but also a homecoming for David Freese. 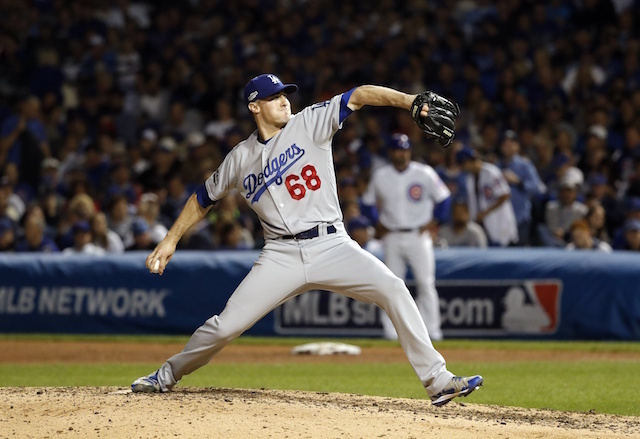 With left-hander Austin Gomber on the mound, Freese was among the eight right-handed batters in the Dodgers lineup. As one would expect Cardinals fans to treat a World Series hero, they showered Freese with a rousing applause when his named was announced in the first inning. Yadier Molina came up from his crouch and stood in front of the plate to allow for Freese to receive a few extra seconds of adoration. Minutes later, Freese gave those same fans reason to boo. A 14-pitch at-bat resulted with the veteran infielder pulling a two-run triple down the left-field line. 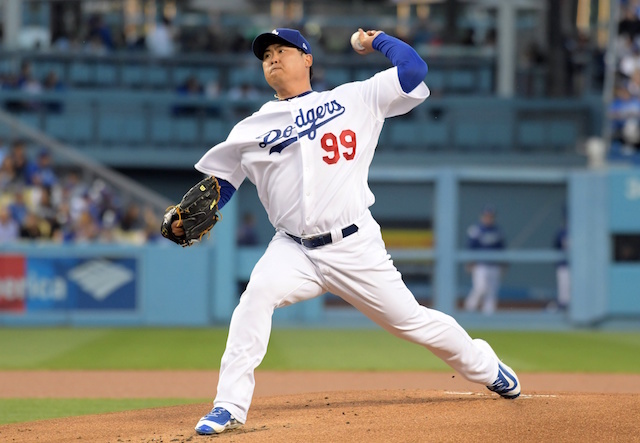 It marked the start of a nine-run, 16-hit game for the Dodgers. Matt Kemp followed Freese’s triple with an RBI single, and the Dodgers did the bulk of their scoring on balls that stayed in the yard. There were even productive outs in the fourth inning as Justin Turner and Manny Machado each drove in a run on a sacrifice fly. 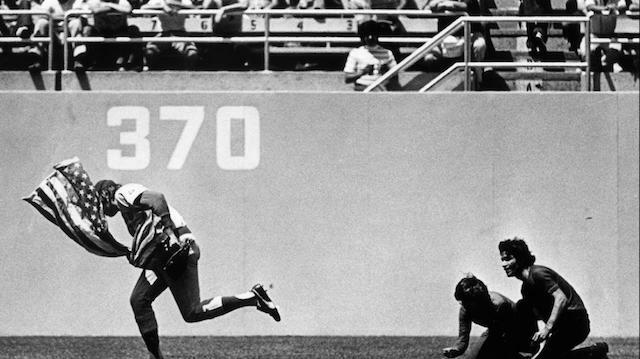 Of course, it wouldn’t be the Dodgers if there wasn’t at least one home run. That was provided by Machado in the seventh inning. The home run was his 32nd on the season and extended the club’s Los Angeles franchise record to 21 consecutive games with a homer. 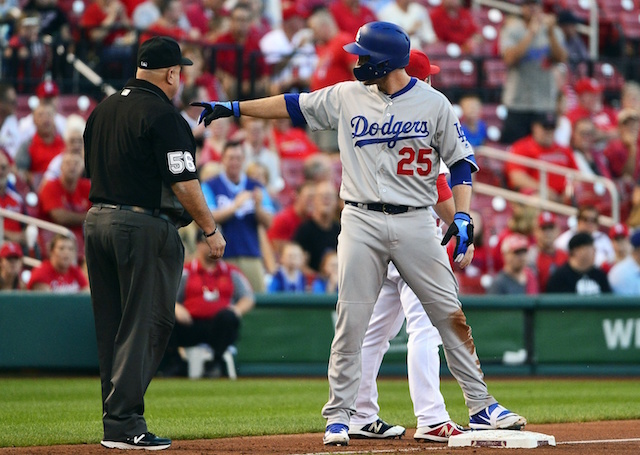 The Dodgers finished the night 5-for-10 with runners in scoring position, compared to the Cardinals’ 2-for-12 mark.